At the Skin Science Clinic, we understand that when you look good on the outside, you feel good on the inside. As one of London’s leading beauty salons, we can provide you with a comprehensive range of beauty treatments and therapies to see you walk out the door looking and feeling your best. We are a beauty salon like no other, employing some of the most highly skilled and well-trained professionals in the beauty world. A visit to the Skin Science Clinic can leave you feeling completely refreshed and rejuvenated, with a sense of wellbeing and energy restored. The Skin Science Clinic offers an incredible array of facial treatments to leave you looking and feeling your very best. Eliminate fine lines, wrinkles and other signs of ageing by choosing a Botox, dermal filler or five-point lift therapy, giving you a natural and youthful appearance and renewed confidence. We also offer mesotherapy, skin peels and spot injections, all simple and safe procedures which take the minimum amount of time but deliver fantastic results for all ages and skin types. To book your facial treatment, simply complete the online form or call us to arrange a convenient time. If you suffer from a skin complaint, then you’re far from alone. Many people will be affected by acne and acne scarring, hyperpigmentation or hyperhidrosis, all of which we can successfully treat at our beauty salon. We also offer a range of other skin treatments to suit various conditions, including dermapen, chemical peels, mesotherapy, PRP and spot injections. We understand what a sensitive subject skin conditions can be, which is why we work in a very discreet way and give you the full privacy you deserve during your treatment. To discuss the options which might best suit you or to book your treatment, simply complete the online form or call the Skin Science Clinic for more information. We offer a completely tailor-made IV drip service, to see you get a bespoke drip formula which leaves you feeling rejuvenated and restored. Many clients come to us wanting to see an improvement to the appearance of their skin or hair or to increase their energy levels. Using the latest advances in medical technology, we can create a formula which is perfectly suited to you and your needs. The safe, medically proven process can be completed within 45 minutes with immediate and marked results, making this one of the most popular treatment options we provide. To book your appointment or for more guidance on what to expect, simply complete the online form or call us today. There’s no underestimating just how important hair is when it comes to how we define ourselves. We understand that it can also be a sensitive subject, particularly if your hair is thinning or you’re concerned you’re starting to go bald. Whatever problem you might be worried about, we can help. 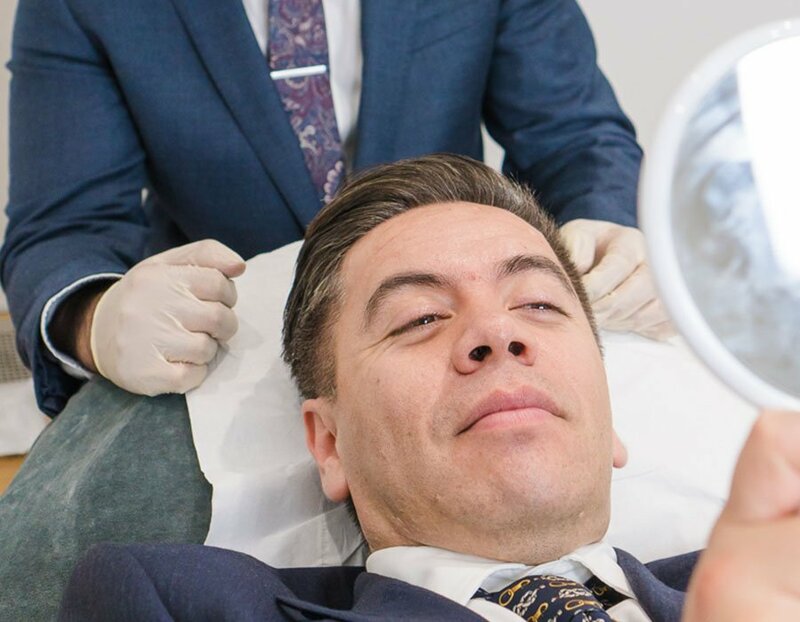 We offer some of the most advanced hair transplant therapies available anywhere, with fantastic and long-lasting results which can restore confidence. We also offer PRP for hair. This can be either a standalone treatment or as a follow-up to a full transplant and is a simple, safe and highly effective procedure. 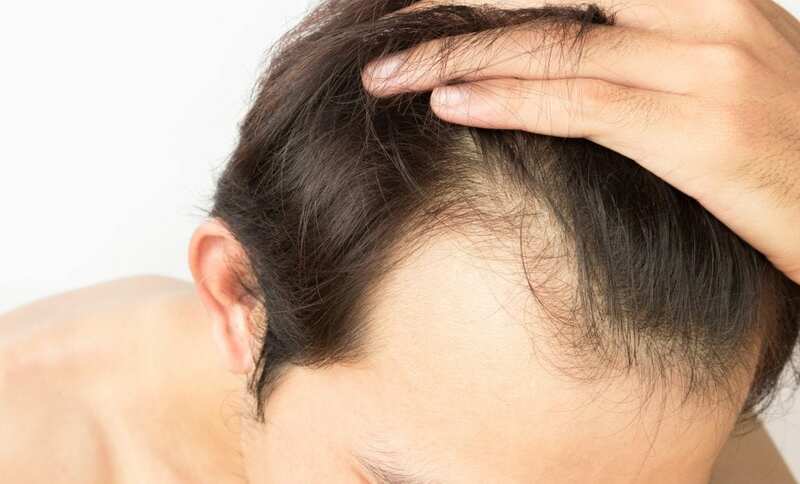 Your blood is taken and vital components extracted before they are re-injected into the scalp, to promote growth and restore thickness to thinning hair. For more information or to book your hair treatment, call us today or fill in the online form. In addition to the beauty salon treatments we provide, we can also offer hands-on training to give you the skills and confidence to carry out some procedures by yourself. 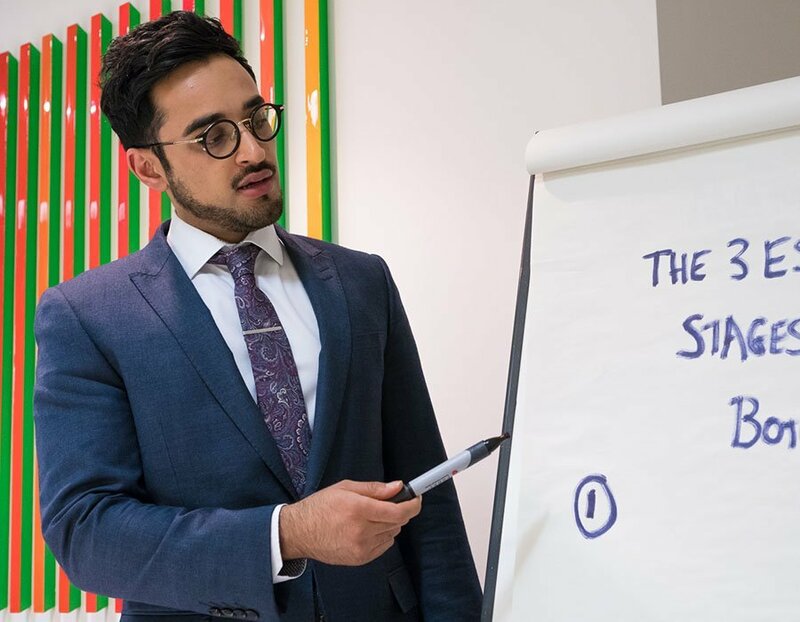 Join us for our Baby Botox course to teach you how to inject the upper third of your face, or attend our filler course to understand the process behind dermal filling. To reserve your place, simply fill in the online form or call to book. 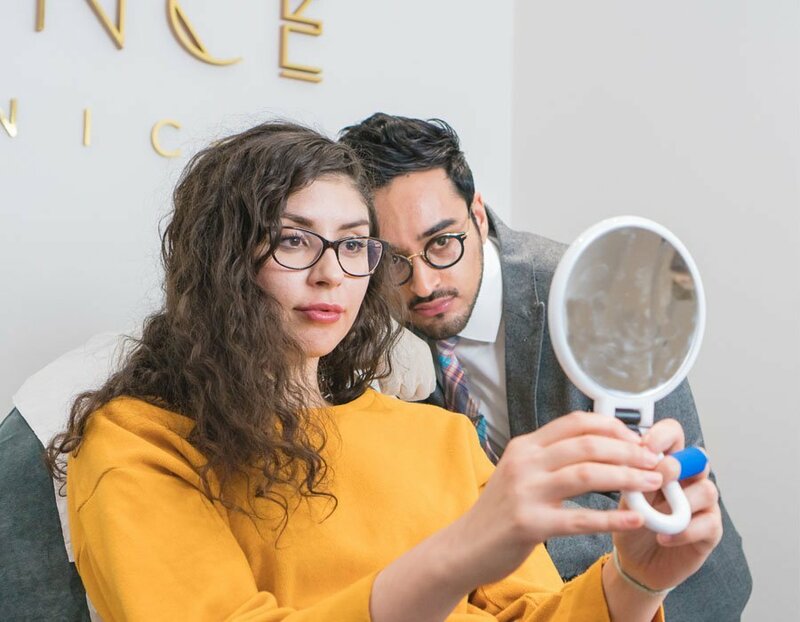 The Skin Science Clinic stands apart from other beauty salons, with some of the most skilled professionals in the beauty world and providing all the treatments you could need under one roof. We want you to look your best and feel your best, so we hope to welcome you soon.